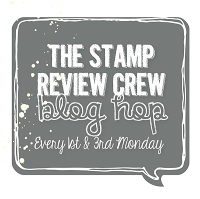 It is with mixed emotions that I pass on the news that due to quality issues, Stampin’ Up! has made the hard decision to discontinue their Blendabilities Alcohol Markers. They will no longer be available to order through your demo or on the online store. I’m sad that this style of markers will no longer be available as a Stampin’ Up! branded product. I have gained quite a collection of these markers over the past few months and have enjoyed using them. 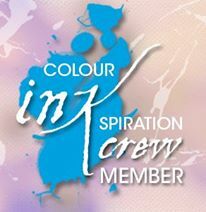 My love for colouring has definitely grown! However, the over-powering sense of pride I have in Stampin’ Up! as a company makes me very happy Their first and foremost focus is on customer satisafaction and within this is their dedication to quality. 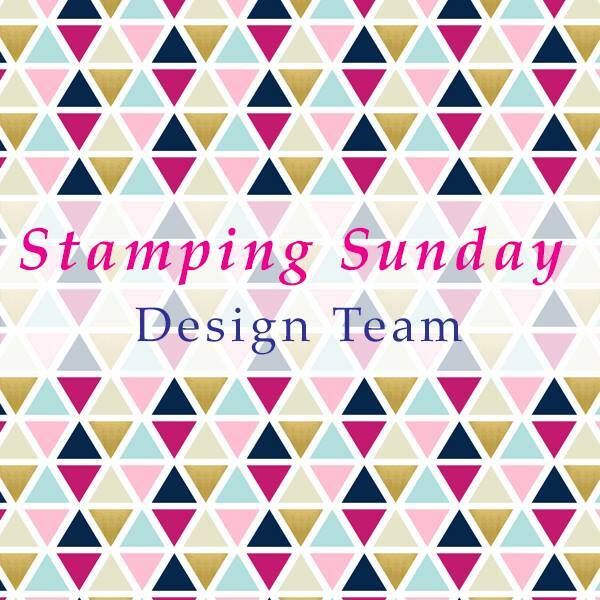 Product quality is a big part of my love for Stampin’ Up! You know you are going to get a product worth investing your money and time into it. I have my fingers crossed for more alcohol markers within the SU! range at some point in the future. In the meantime, I will continue to use other wonderful products within the range including Stampin’ Write Markers, blenders pens & aqua painters. 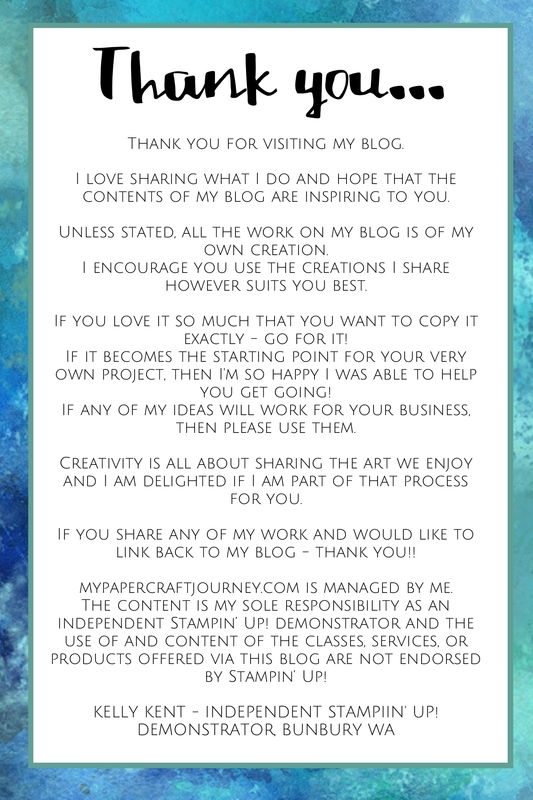 Because I own Blendablities, and you might too, you may occasionally see them in some of the projects I blog. But, as always, my primary focus will be on current products that you can add to your collection.